The news from here is that my work is changing, moving from the personal and the politically topical to the perhaps more deeply political, satirical, even moral. But that sounds very foolish. I do not know whether the poems, which are a departure for me, are at all what I hope for them. 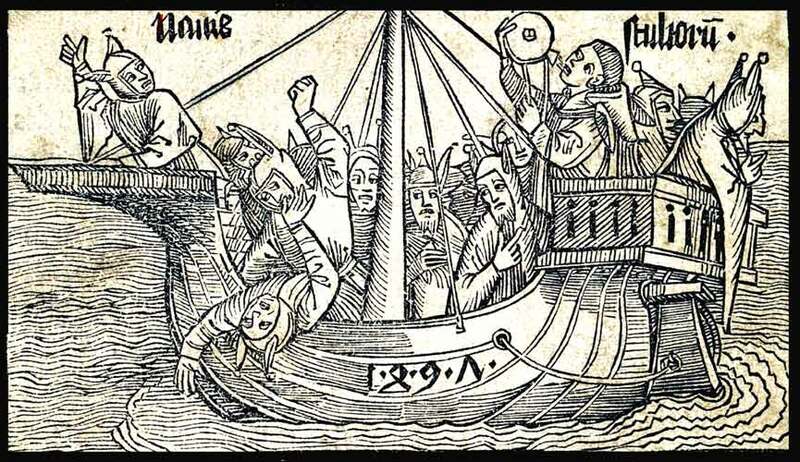 They are based very loosely, merely inspired by, the woodcuts by Durer and a couple of other artists for Sebastian Brant’s Stultifera Navis, or Ship of Fools, a medieval satire first published in 1494. In any case, these poems are very different from the work in Without Paradise or Gold Star Road. Comments are more than welcome.